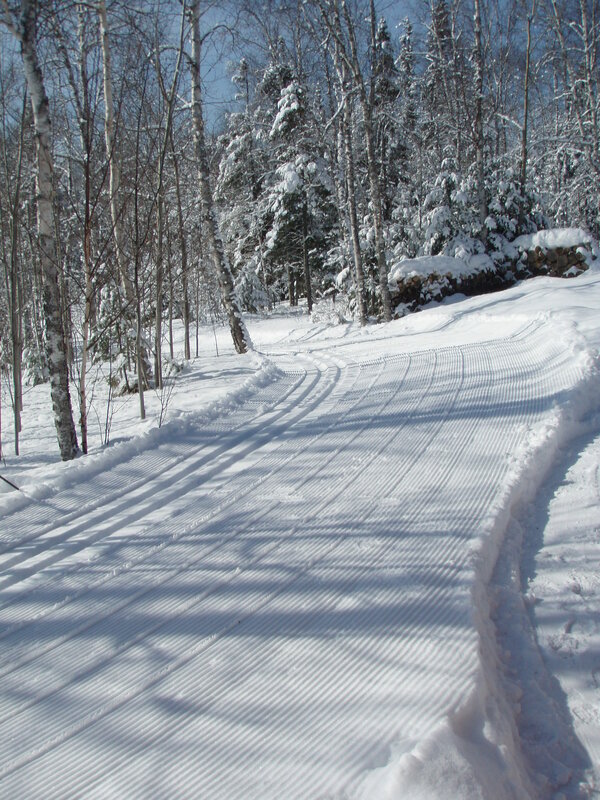 The trails at Pincushion are in great shape, following a week of snow (6-7 new inches on Thursday) and blustery winds. 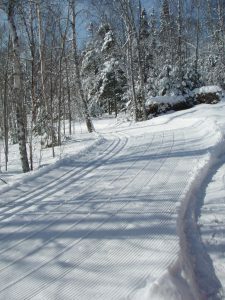 All trails were groomed for classic and skate on Friday. Base is 24+ inches. We really do have abase of 24+ inches too!